Welcome to Microsoft's Windows Vista Ultimate Edition Parallel install guide step by step when the hard drive is missing or can't be seen.. 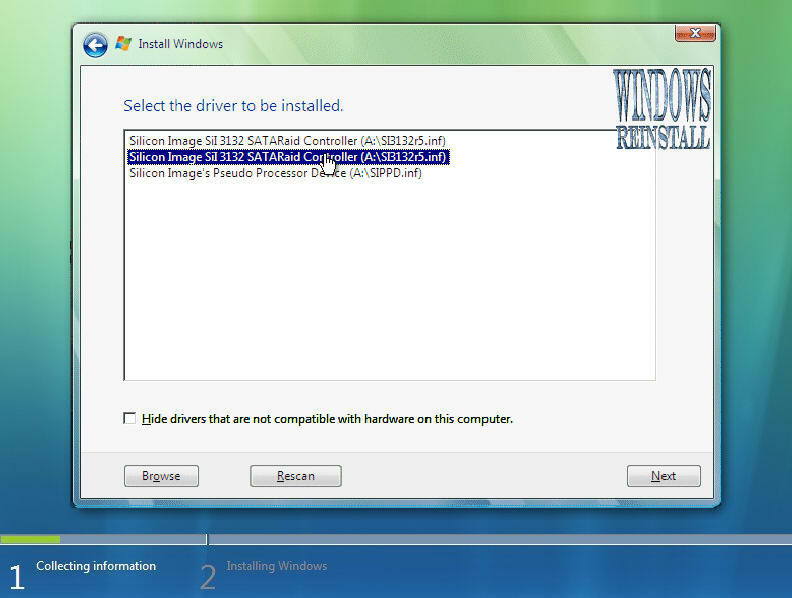 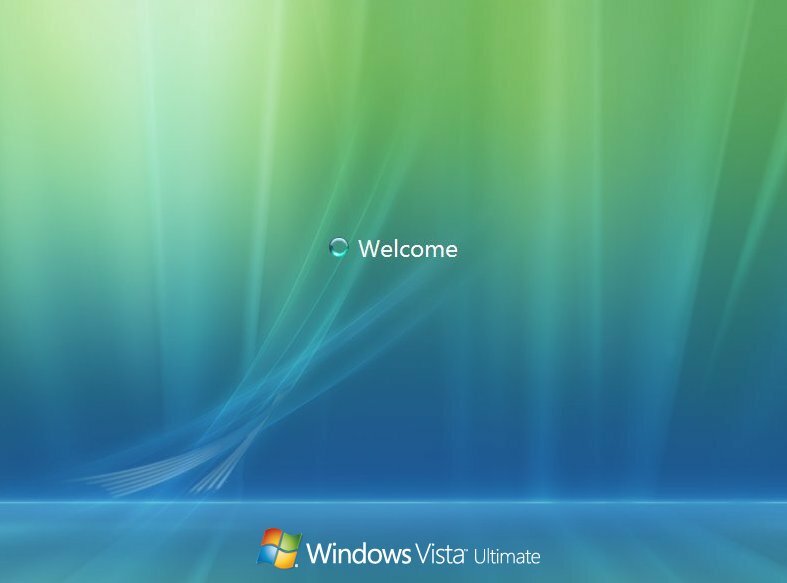 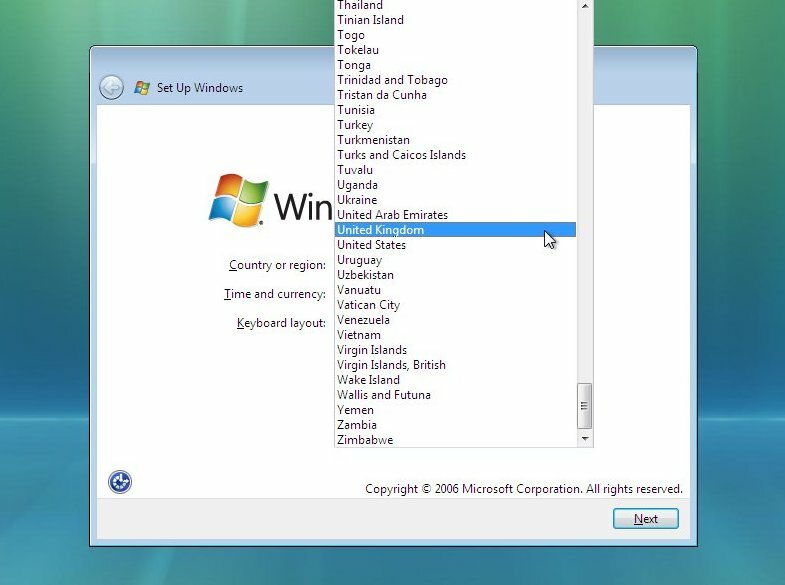 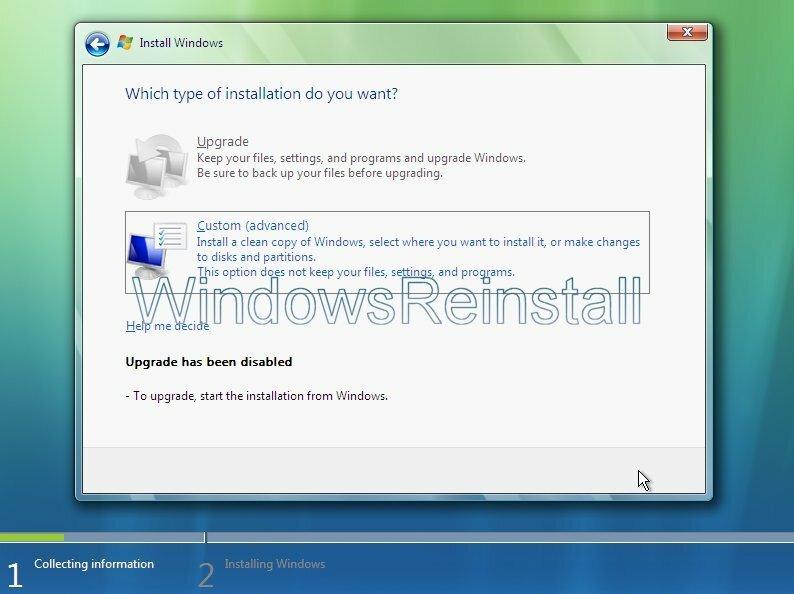 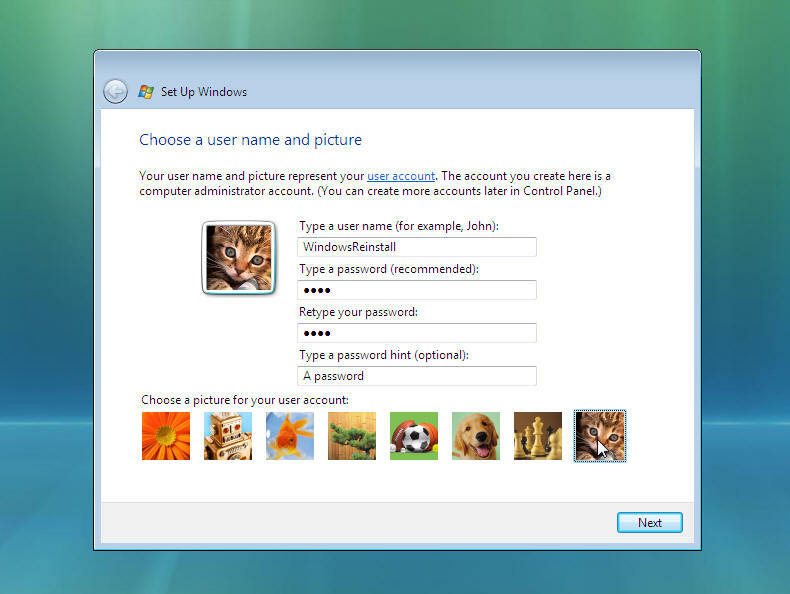 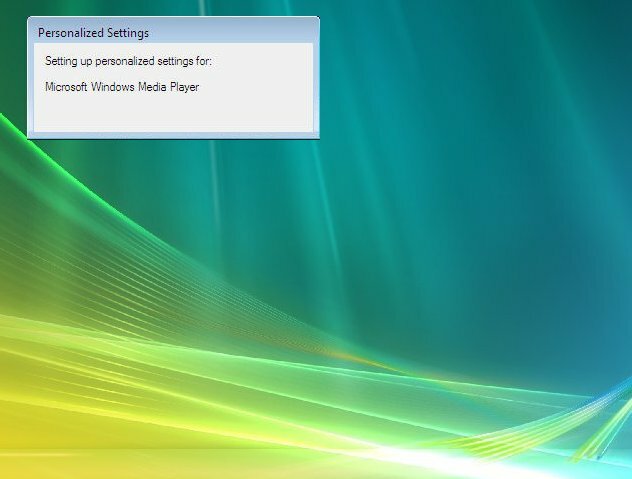 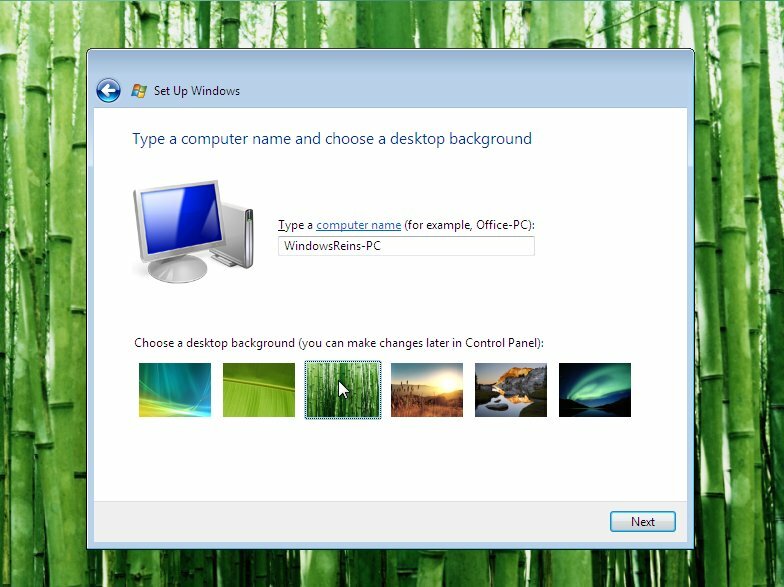 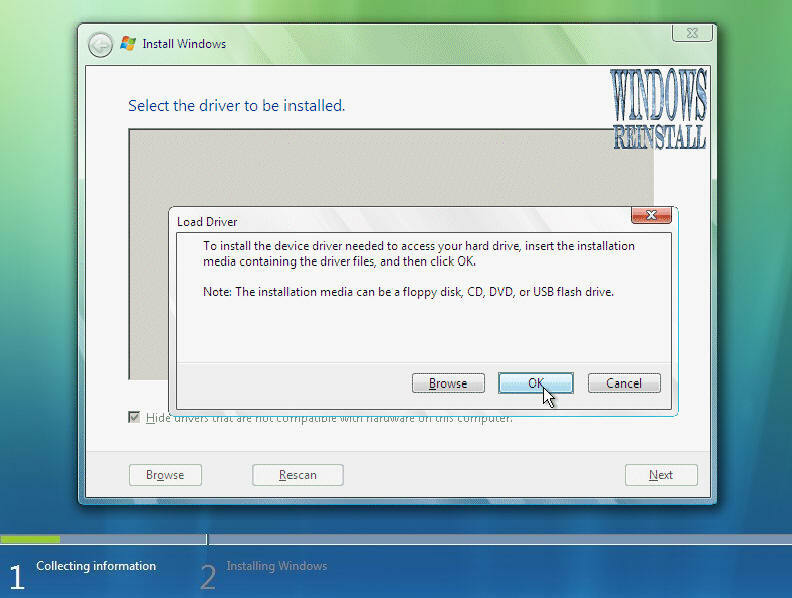 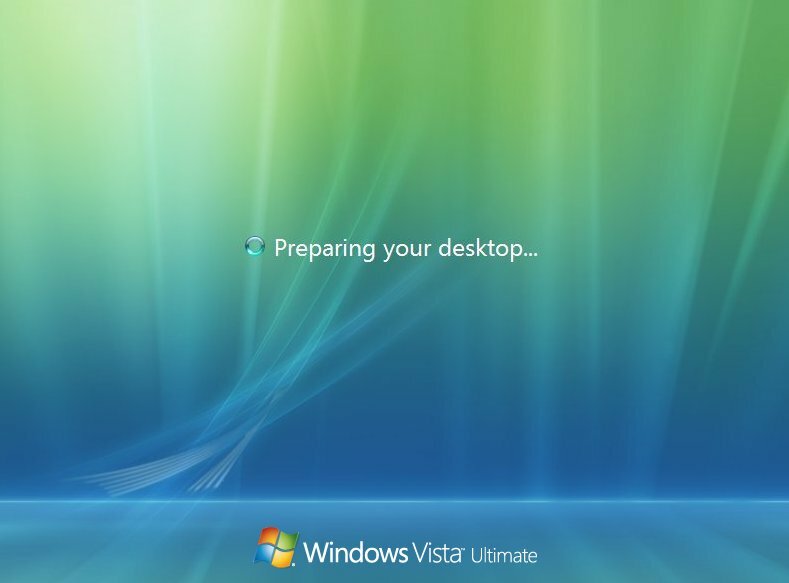 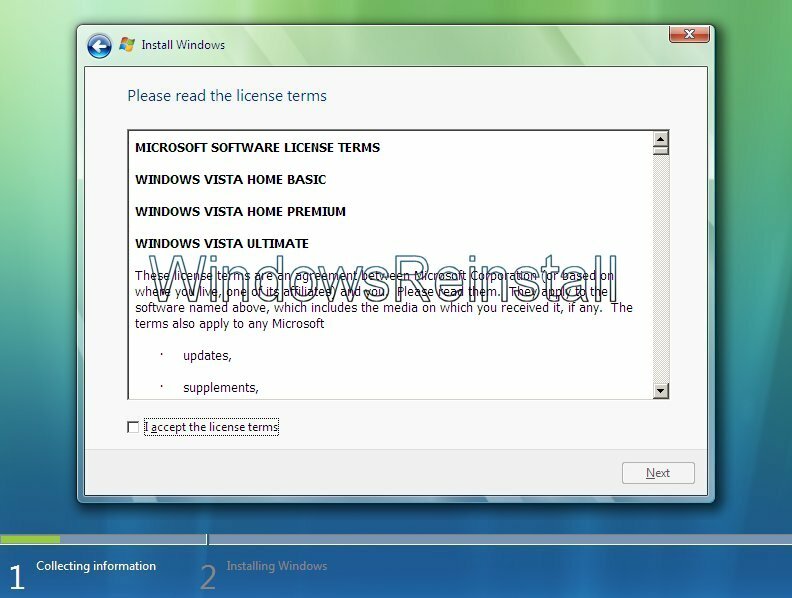 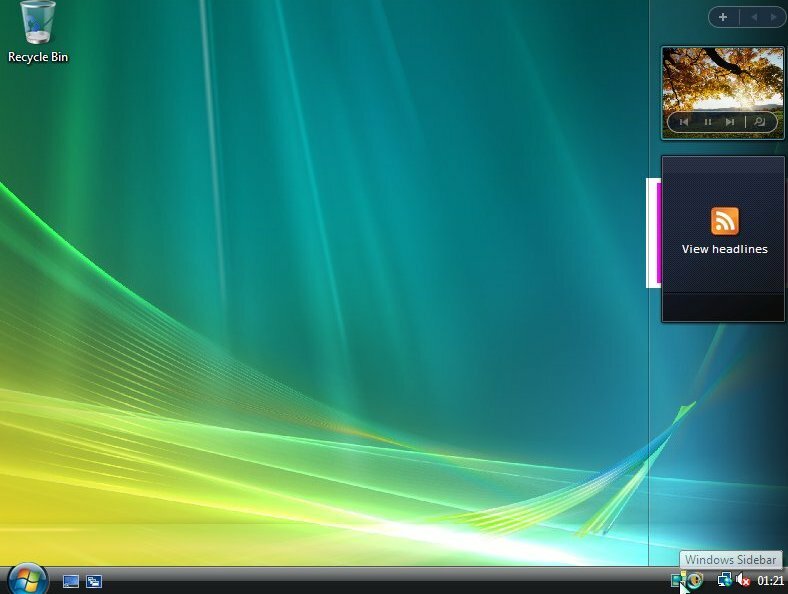 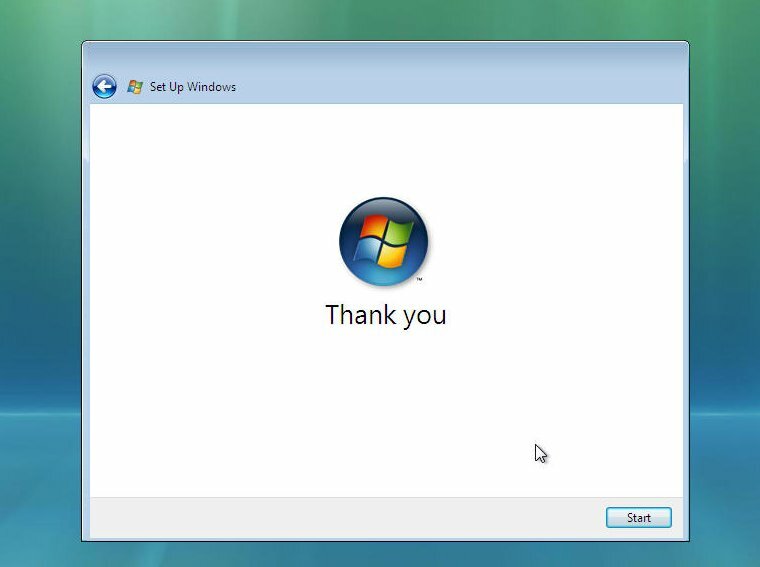 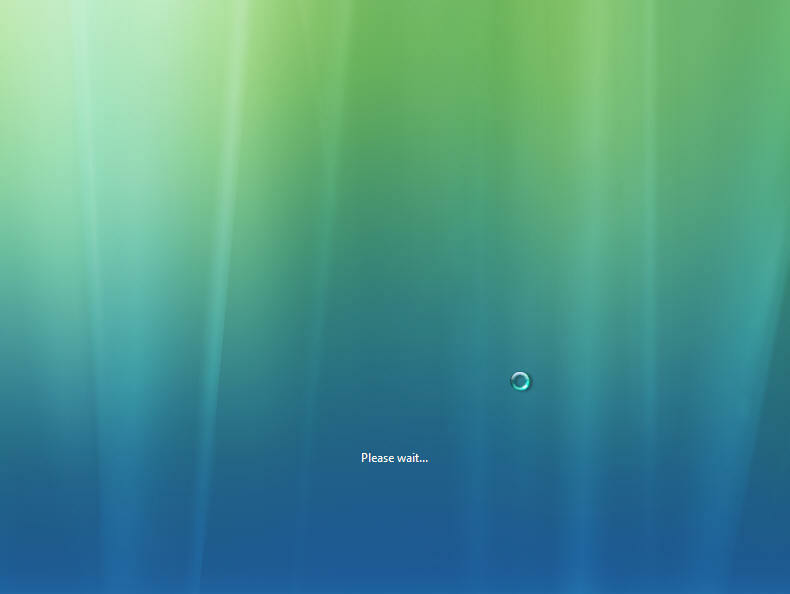 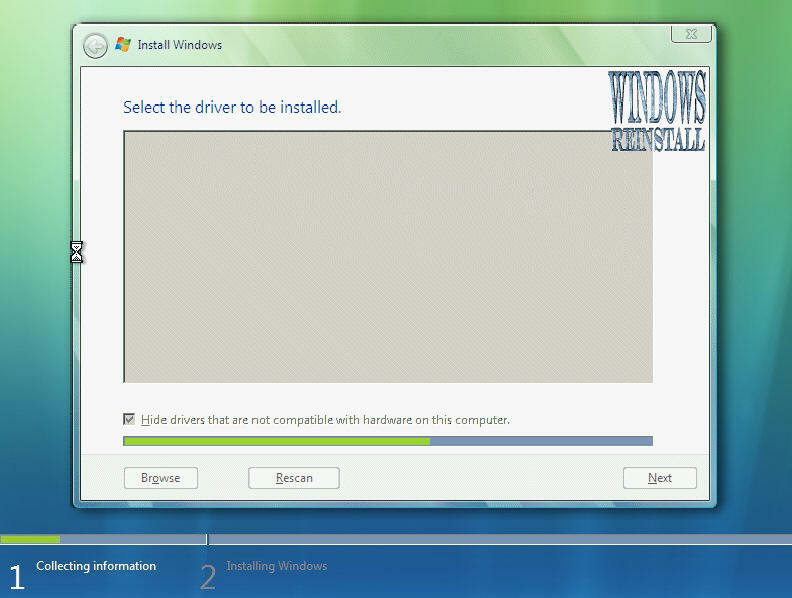 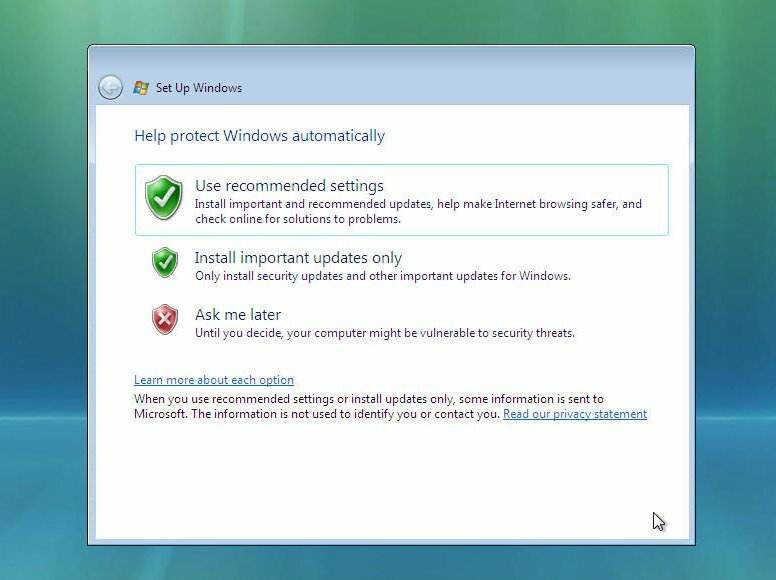 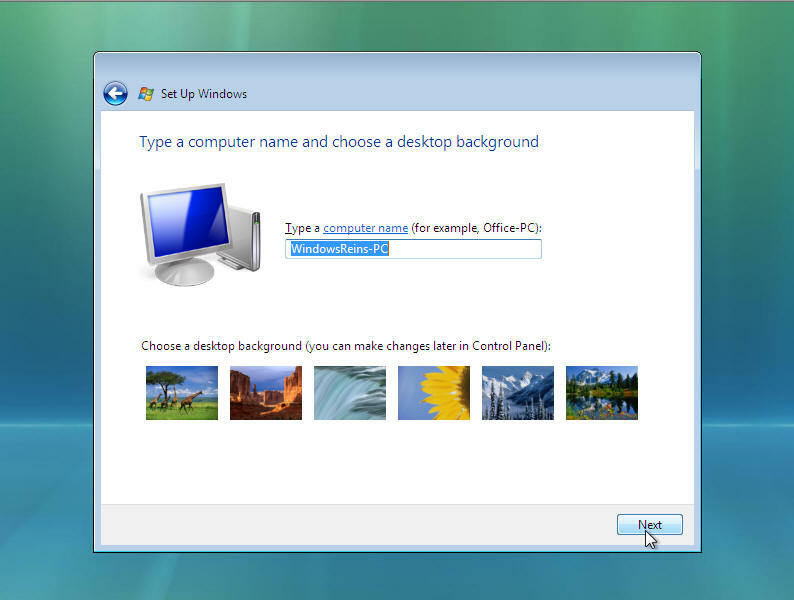 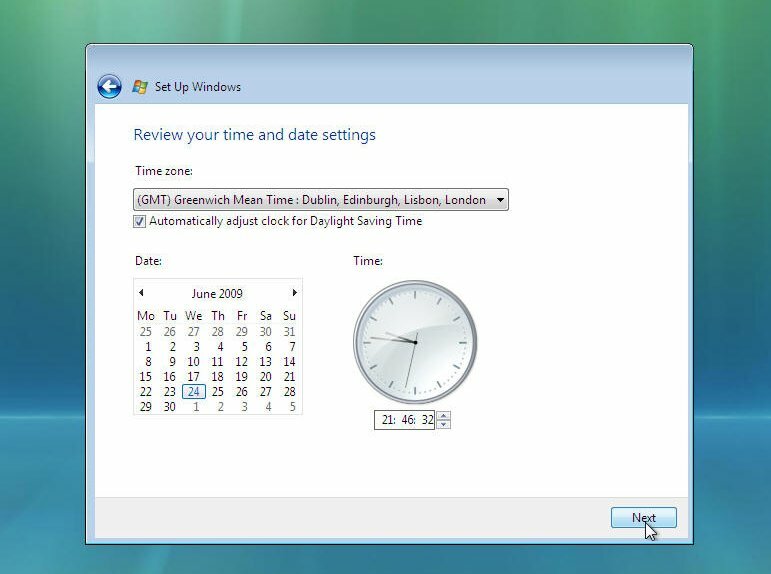 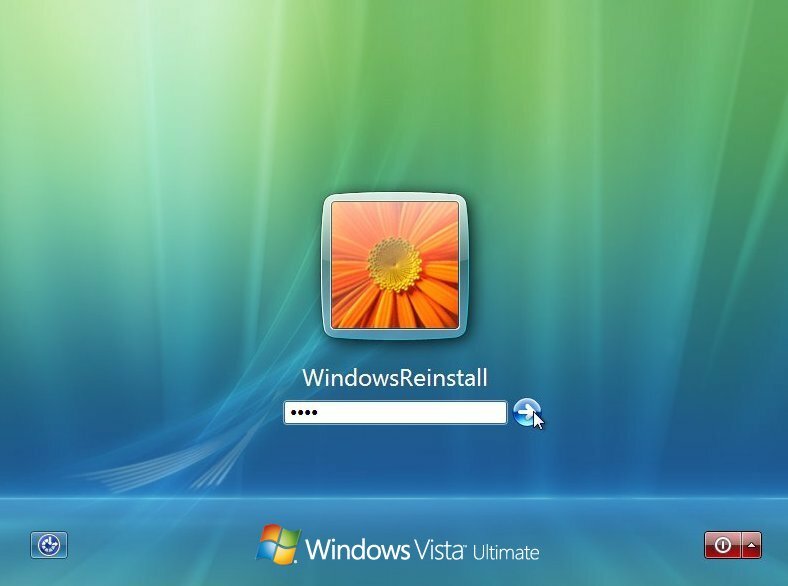 This guide will show you how to Parallel install Windows Vista. 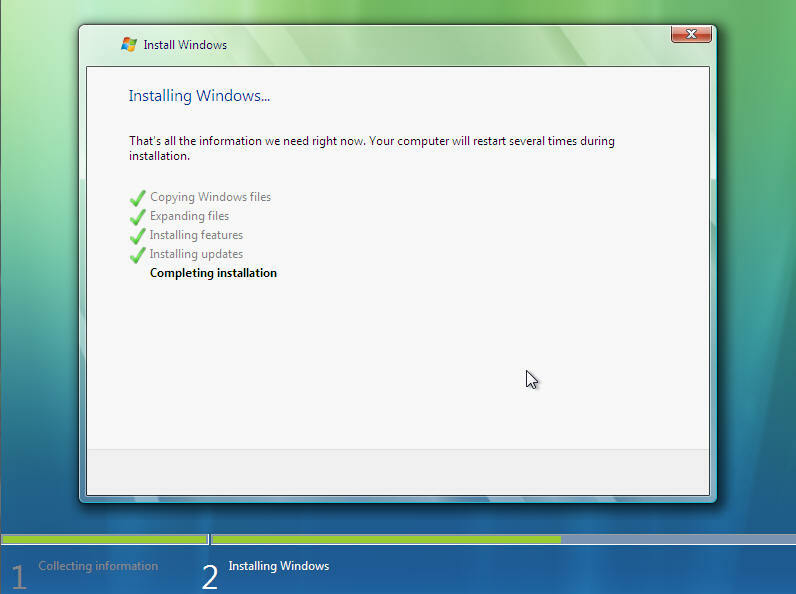 This Parallel install guide is fully graphical and will take you through each step of the process.